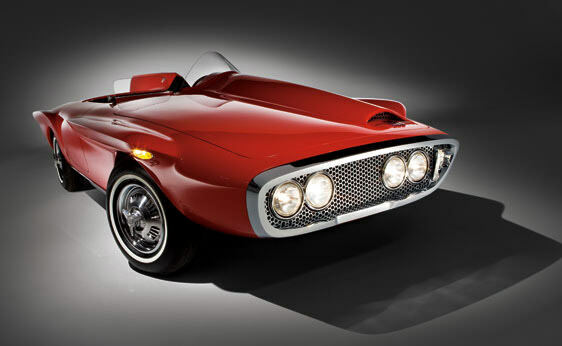 The 1960 Plymouth XNR is one of the most unique and driver-centric vehicles ever built. 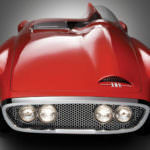 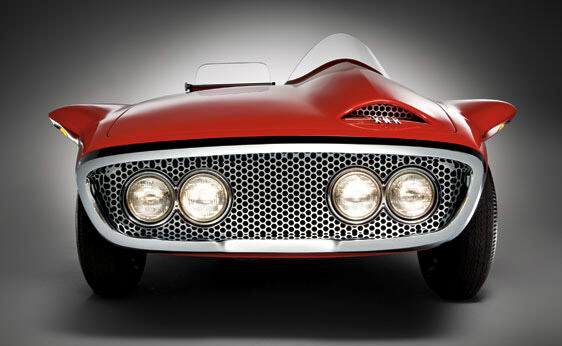 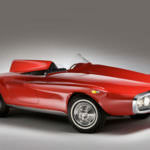 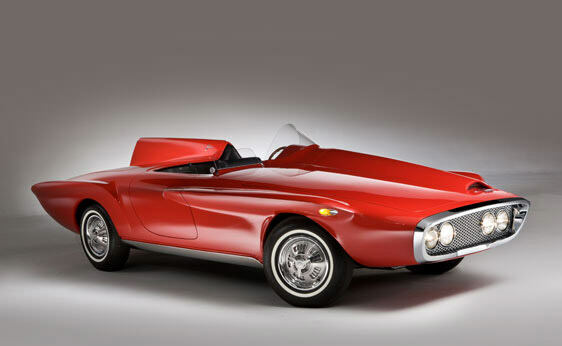 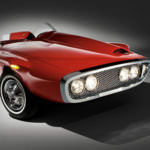 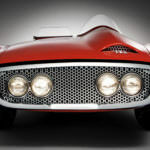 This concept car was produced by Ghia and designed in 1959. 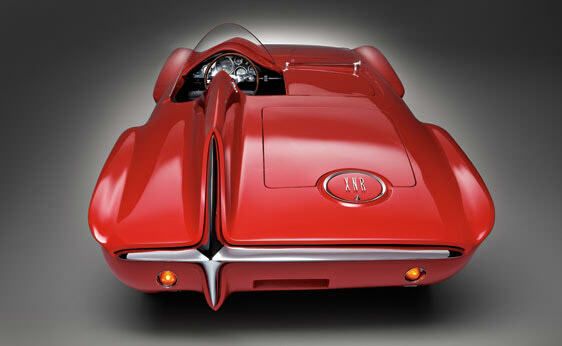 The Plymouth XNR was debuted at the 1960 concept car show. 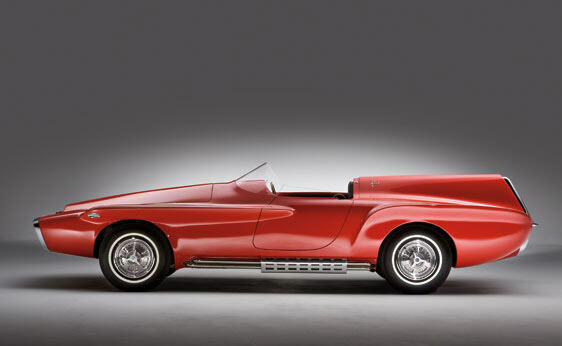 Virgil Exner, chief design engineer at Chrysler designed and named the vehicle after himself. 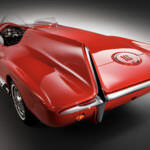 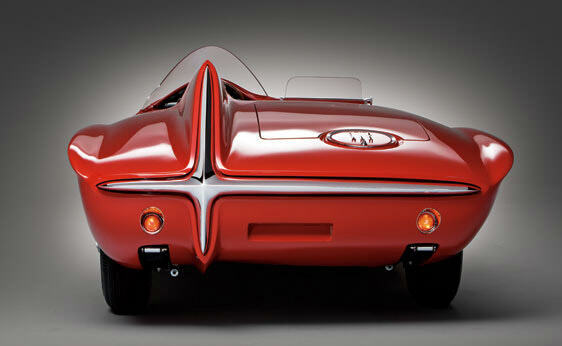 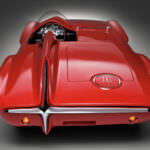 The 1960 Plymouth XNR was able to hold two people but was truly designed to be a a one person vehicle. 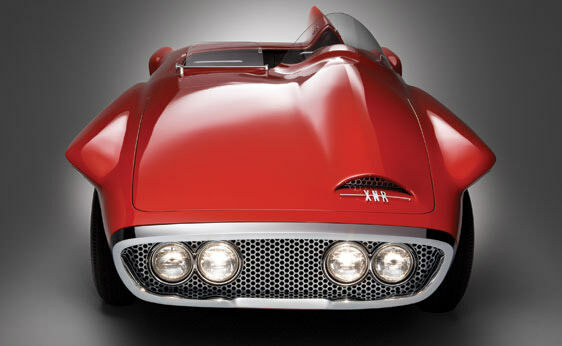 The body style was a bold departure from other cars produced during the same time frame. 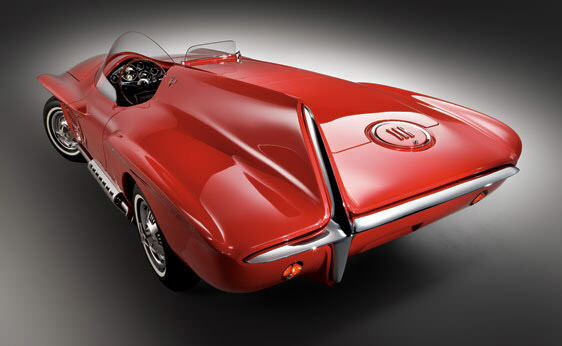 Boasting a very asymmetrical design with flared fins running down the driver’s side hood and trunk. 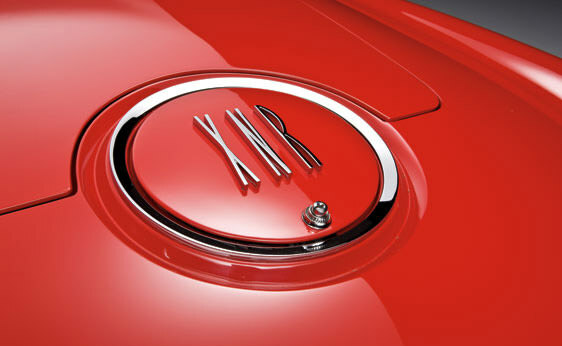 The Plymouth XNR had a single curved windshield to protect the driver only. 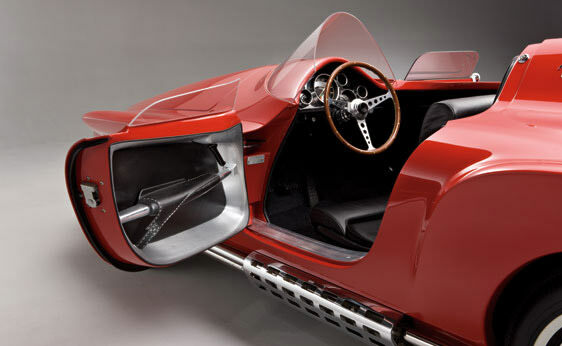 A fold up windshield was available if a second person was in the car. 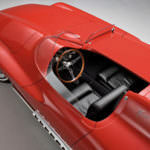 The passenger seat was lower than the driver’s which offered the passenger some protection from the elements while prominently displaying the driver of this beautiful car. 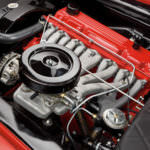 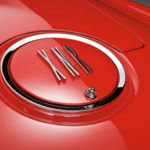 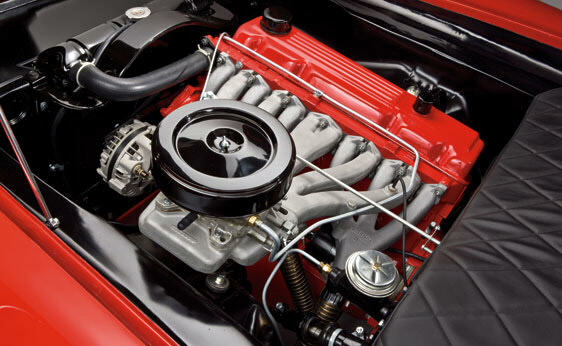 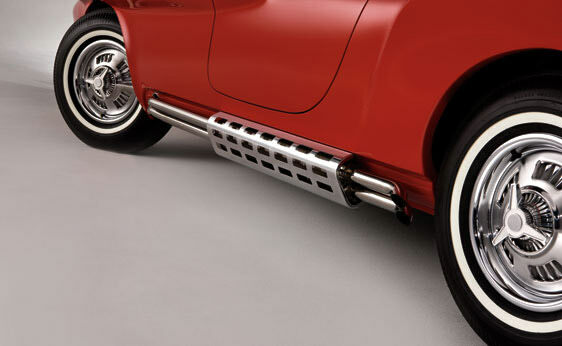 The 1960 Plymouth XNR’s frame was built with a grille design that was unique and consisted of the bumper all in one connected piece. 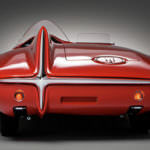 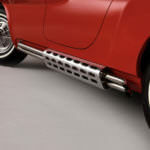 The rear bumper was styled in an “X-motif” design to be visually appealing while reminding others of the car’s name and designer. 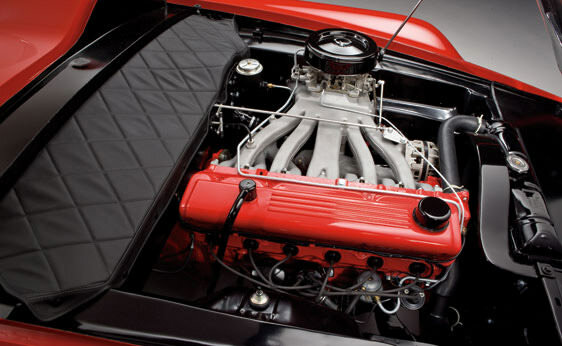 The car’s engine has a remarkable 250 horsepower and 208 pound per foot of torque. 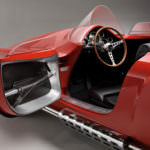 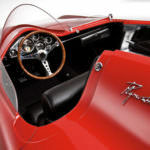 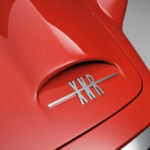 The XNR is capable of reaching a top speed out at 151 miles per hour, which was a feat of engineering for a car prodcued in this time frame. 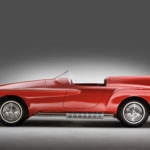 This solid steel vehicle had a wheelbase of 106 inches with the overhang stretching it to a length of 195 inches and only 43 inches tall at the highest point. 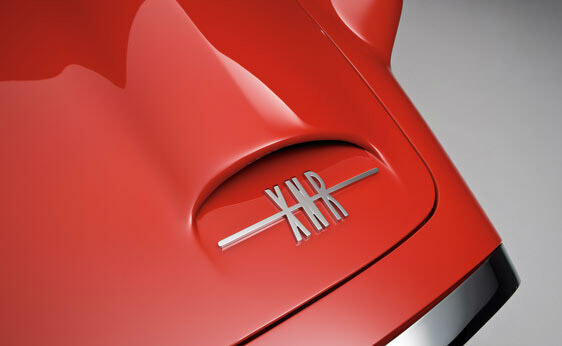 Only one red XNR was all that was ever built. 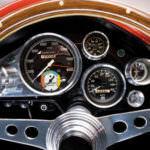 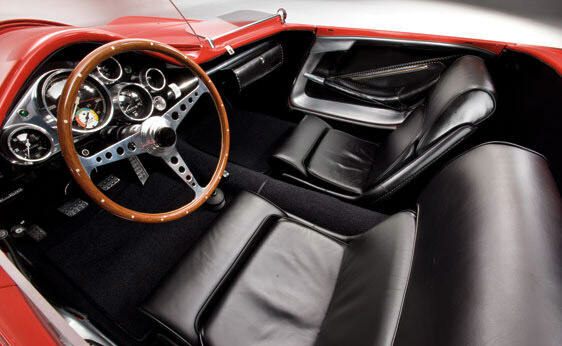 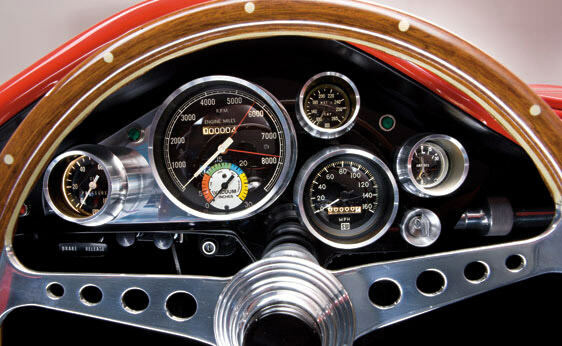 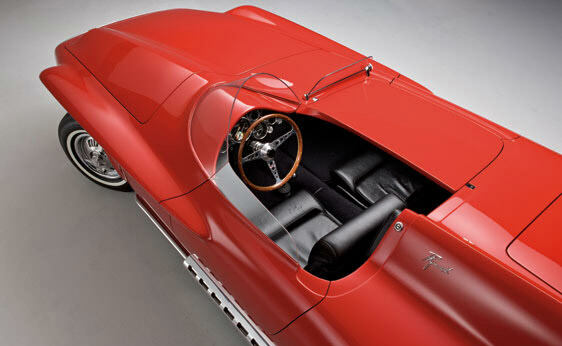 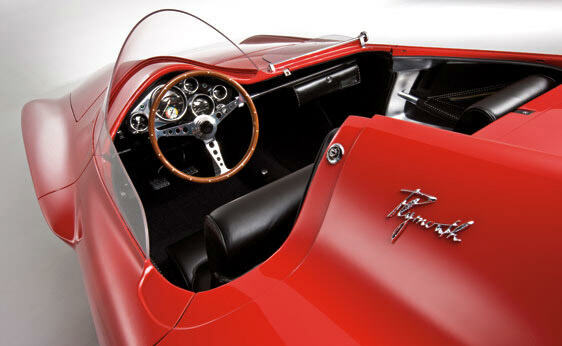 The interior was appointed with a luxurious black leather and chrome accented pieces for the instrument panel.